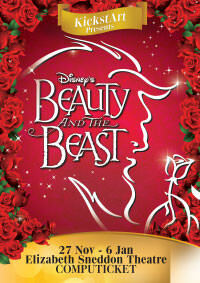 This multi award-winning show brings to life the beloved “tale as old as time” with a burst of theatrical magic, following the story of a small-town girl who is taken prisoner by a reclusive Beast, who is actually a human prince under a spell. 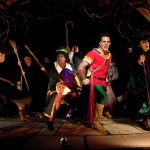 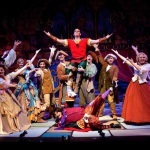 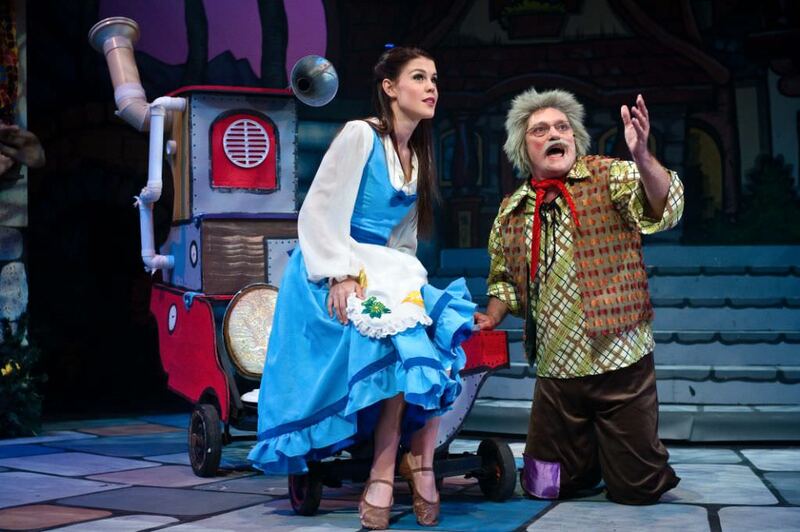 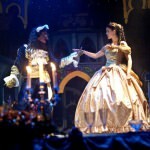 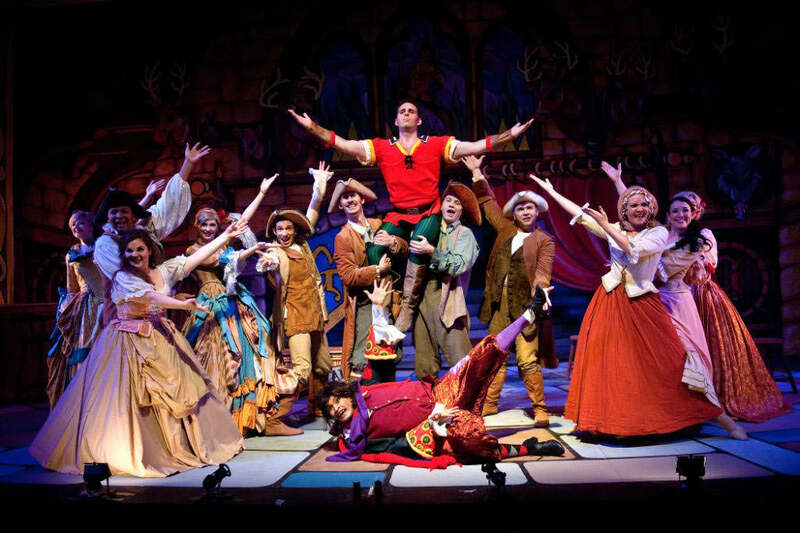 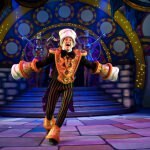 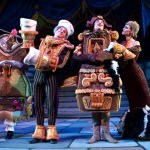 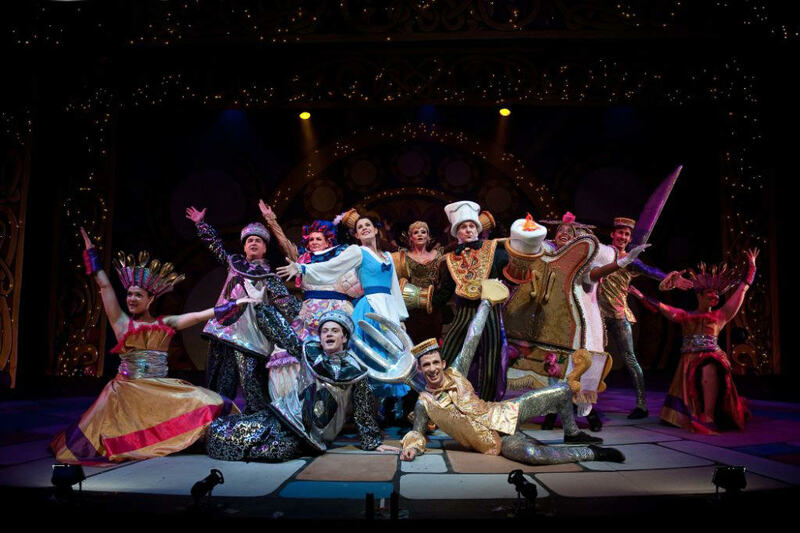 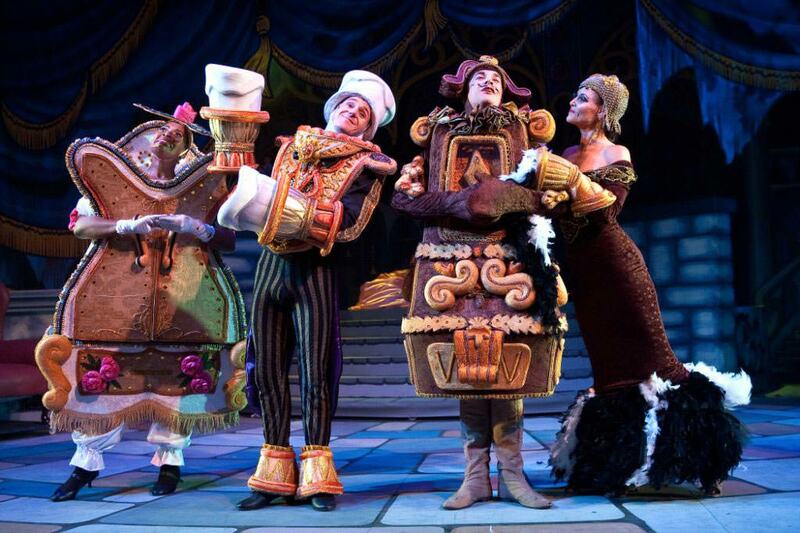 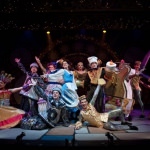 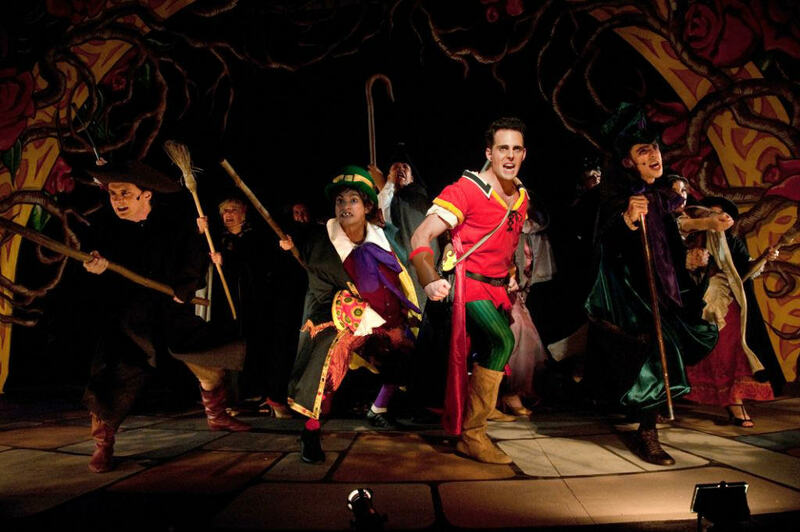 "Beauty and the Beast is undoubtedly one of the most enchanting productions I've ever seen. 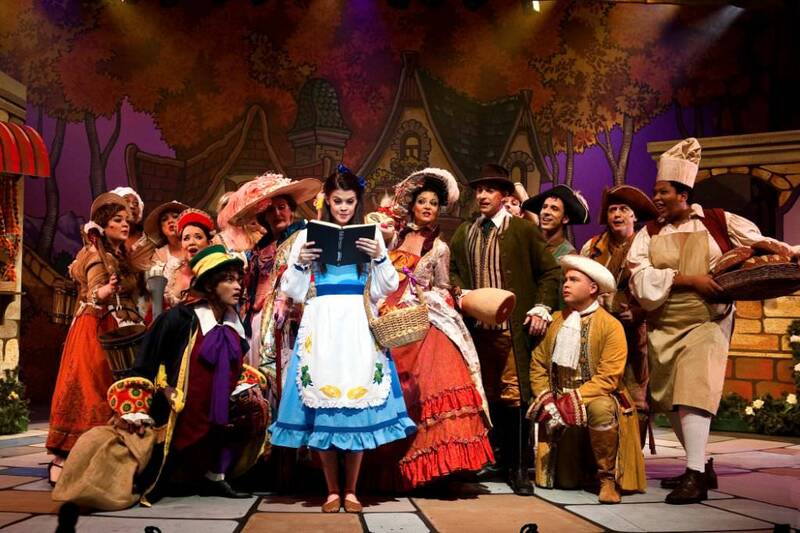 If you want to see it, you'd better book tickets now!" 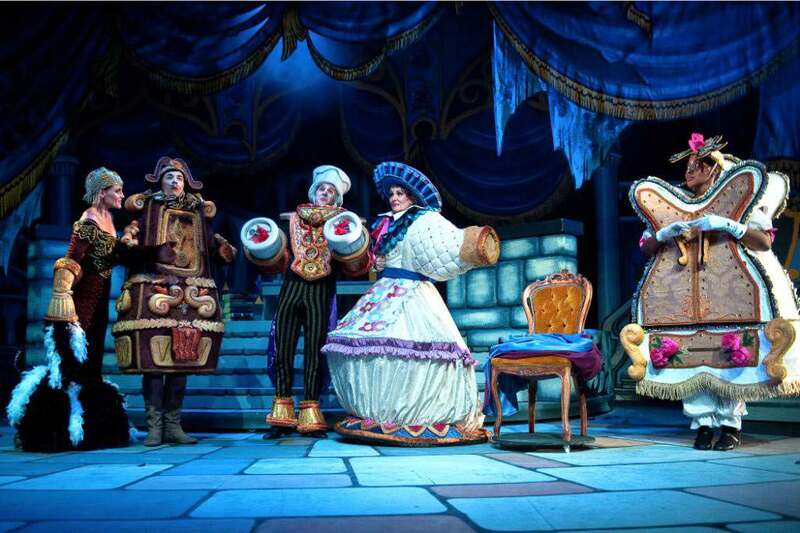 "A Disney production is, by implication, spectacular, filled with special wondrous effects and opulent sets. 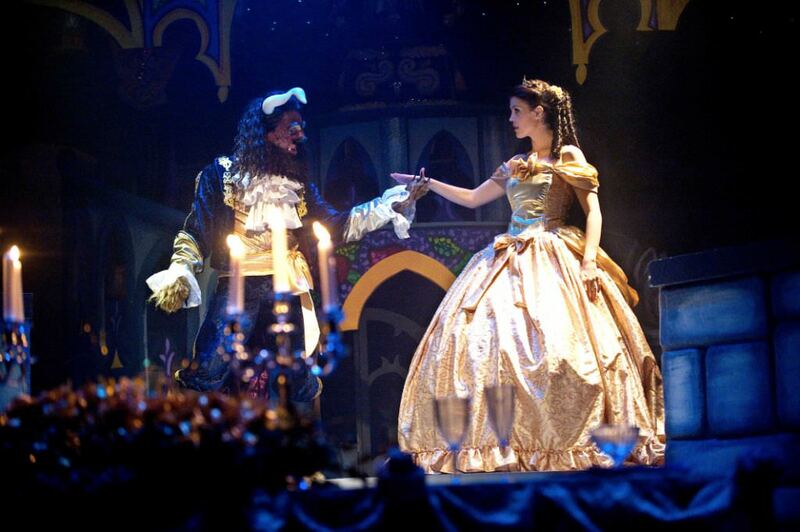 KickstArt has managed to make a meal of this, with a vast of 23 and plethora of costume changes. 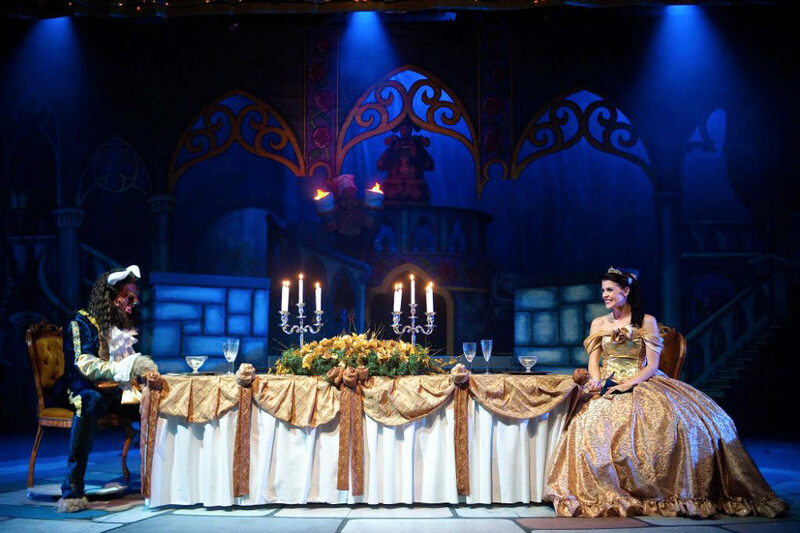 The set is a technical and creative masterpiece and works flawlessly." 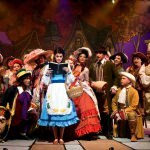 "Yes, I say it almost every time they put on a new show, but once again let's sing it loud and clear - Durban would be a very sorry, sad place, theatrically speaking, were it not for the award-winning KickstArt… their ambitious tackling of Disney's exuberant stage classic emerges as not only one KickstArt's most challenging and costly productions to date, but also one of their best and most sumptuous." 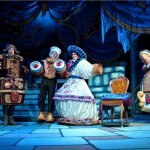 "What can one say about Beauty and the Beast, other than… wow! 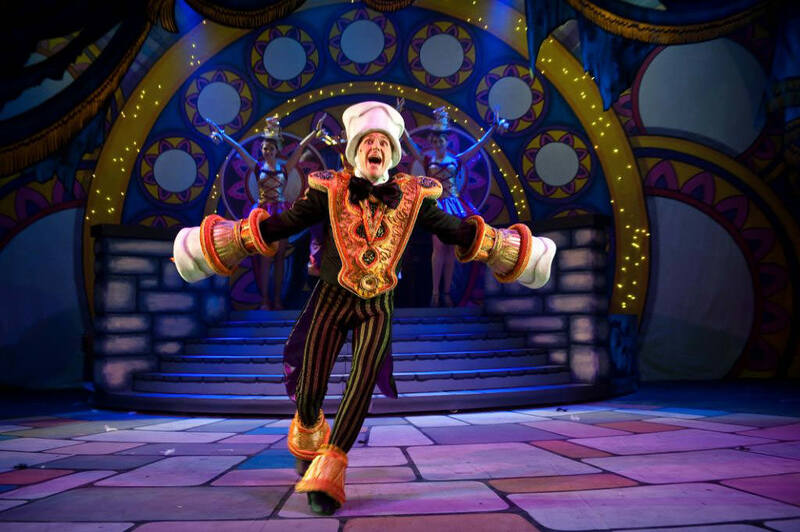 What a slick, top class production well-supported by efficient technology and excellent design."